Do you love beards, dinosaurs or cheese? If so we have shirts for you! 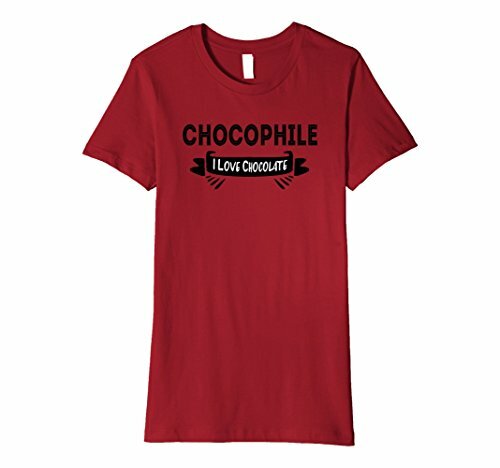 Did you know that a cheese lover is called a turophile? 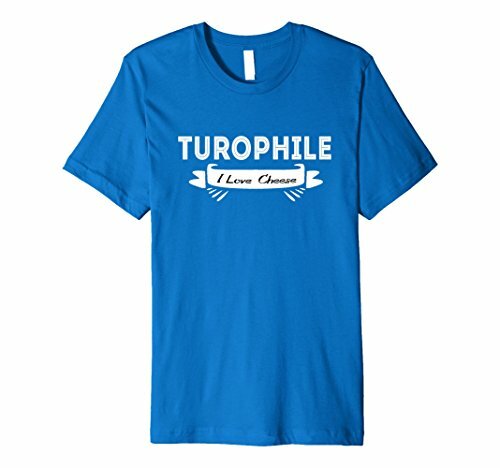 You can get your turophile shirt right here. 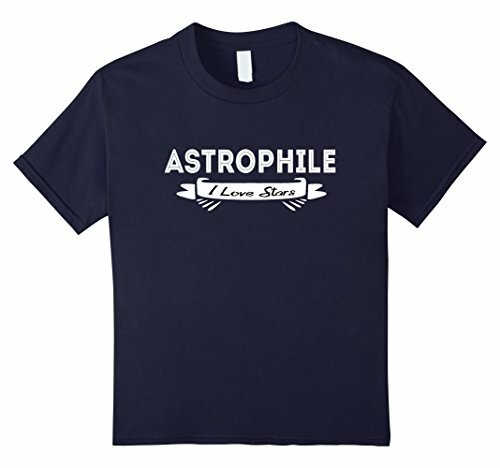 We have tees for dog lovers, teddy bear lovers, and star fans too. 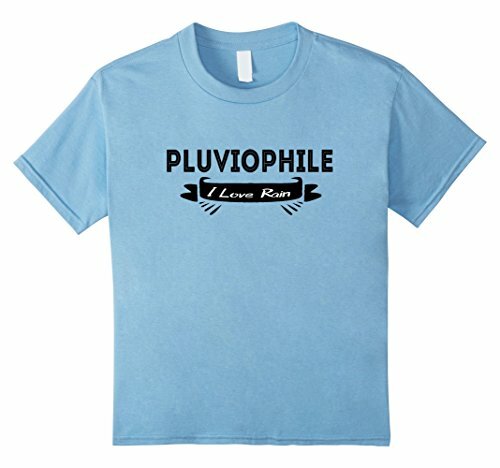 Pluviophiles find joy in a rainy day. 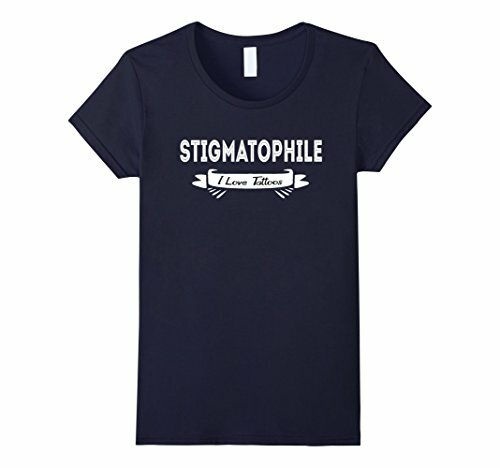 They like to take walks in the rain. They might also like to curl up with a good book and a cozy blanket in front of the fire while listening to the rain come down. 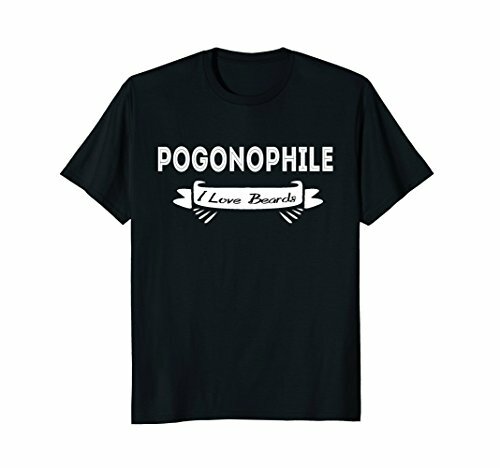 We have a shirt just for pluviophiles. 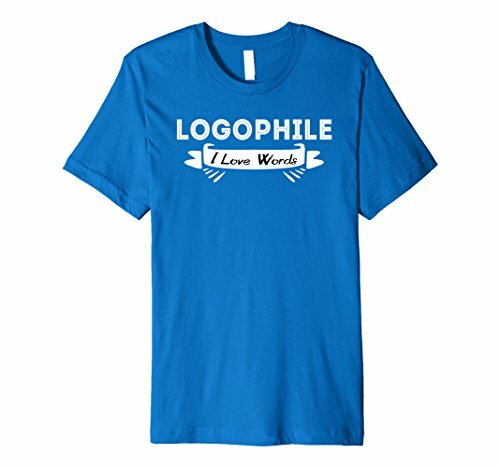 If you’re a word nerd and you see yourself here, life is short, buy the t-shirt! 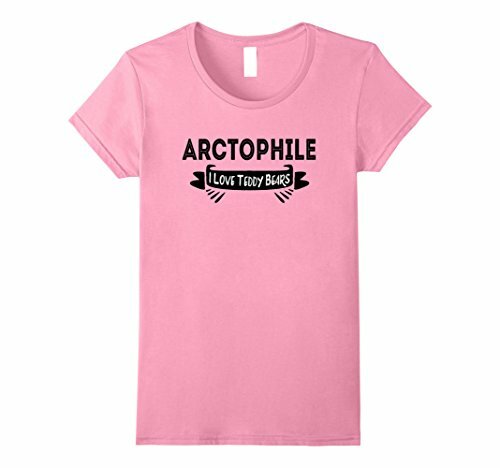 All of these shirts come in several colors and all are available in Men’s, Women’s, and Kid’s sizes.